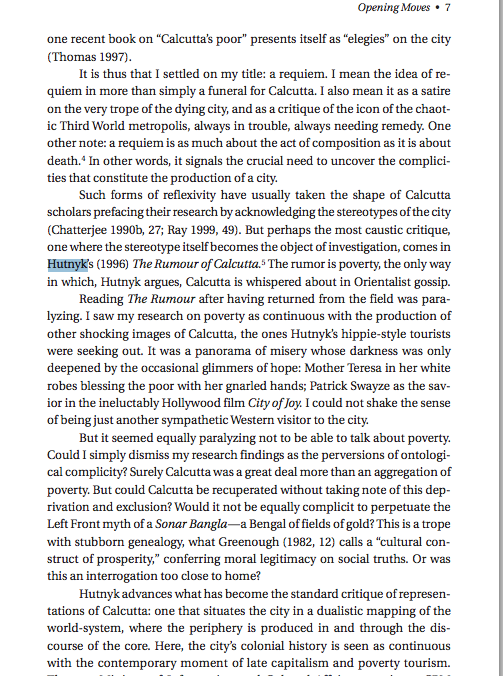 Marx in Calcutta, 2018, CITY, Vol 22 (4); 490-509. Just click on the page to read the whole thing. This is the worked up text of a talk I gave in Chandernagore in February 2016. The photo is one I’ve failed to trace from the dates and evidence in the letters (see below) of the visit to the barber – if anyone is good at that sort of tracking, please let me know, the photographer of the first one is E. Dutertre, and the second, if authentic, probably the same. “Figure 1. Left: last photograph of Karl Marx, taken by E. Dutertre in Algiers, on 28 April 1882.Right: a photomontage based upon Marx’s own correspondence, where he said that the photo was taken just a short while before he went to the barber to have his hair cut and his beard shaved off, and shows how he may have looked after his visit to the barber. There is also a fiction volume called Marx’s Beard I have not yet read, and marx in Algiers, mentioned elsewhere. So this story has a few loose ends still. [The rest of this article is being rewritten and will be linked to here in due course. Thanks to those who already downloaded a copy, and stay tuned for more after I deal with the substantial and helpful comments of reviewers]. From the book by Ananya Roy 2003 “City Requiem, Calcutta: Gender and the Politics of Poverty” Uni of Minnesota Press, which, despite my being cast as the paralyser, also ends with some beautiful lines that capture what I to was trying to do: ‘ my narrative of the city … can only be one of multiple and irreconcilable iterations’ Ananya Roy. As I think was expressed already in Ashis Nandy’s comment on the back cover of ‘The Rumour’.